Staff Selection Commission has released official notification of Combined Graduate Level(CGL) Exam 2018. Originally this notification was schedule to be released on 22 April 2018, that was later schedule to release on 05 May 2018. 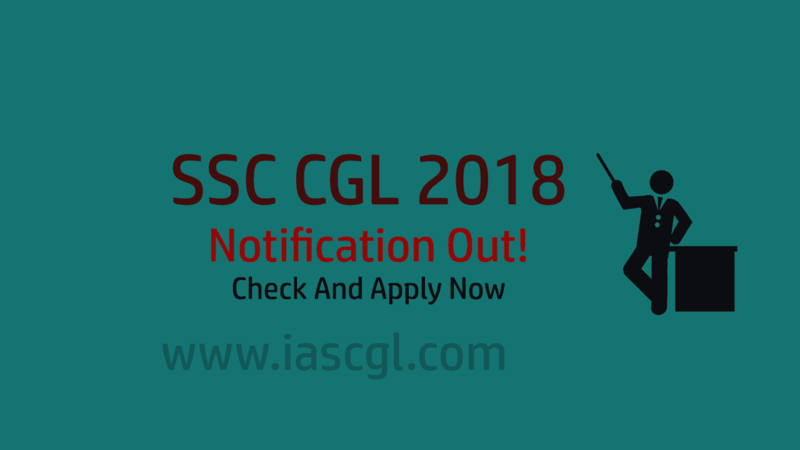 And today, commission released official notification for SSC CGL 2018 examination. iv. The candidates appearing in the final year of their graduation can also apply, however they must possess Essential qualification on or before 1st August, 2018.